S.A.F.E. Structure Designs understands the stringent time constraints of the construction, mining, trucking, or any other heavy equipment industry. Rely on us to help you get more done in less time. 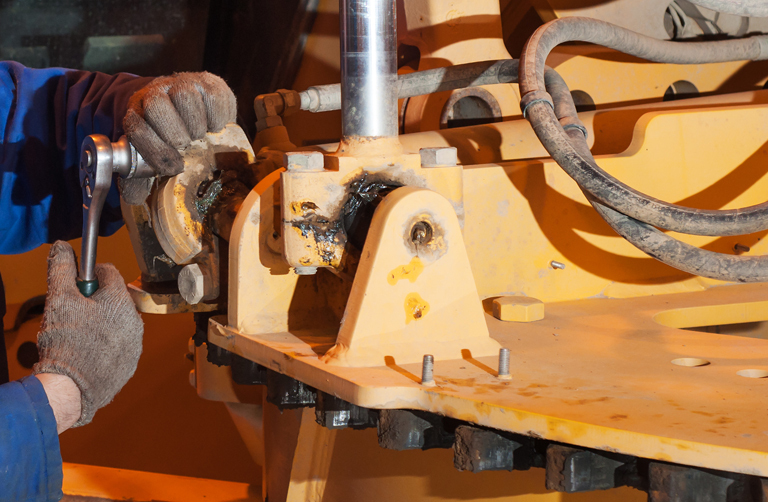 We are a key partner for many facilities that maintain or manufacture heavy equipment, and our products not only increase safety, but they also improve productivity. Work with us to design a custom work platform suitable for whatever type of heavy equipment you work on.